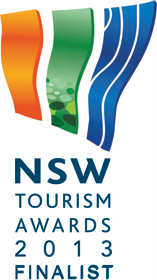 to view spectacular coastline under starlit skies. The Lighthouse and Reserve will be CLOSED on Monday 4th March and Tuesday 5th March 2019 due to maintenance, which includes asbestos removal. No general public will be allowed on the complete Reserve and the top gate to the Reserve will be locked. Due to scheduled maintenance works on and around the Reserve the following days will be closed to ALL general Public and Guest Accommodation. We thank you for your understanding. 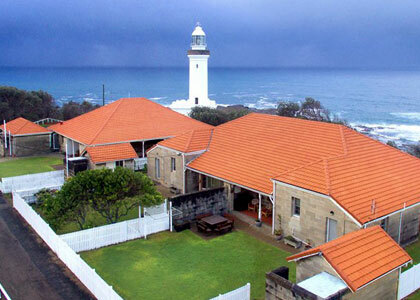 Norah Head Lighthouse offers unique accommodation in two separate fully equipped Lighthouse Keepers Quarters. 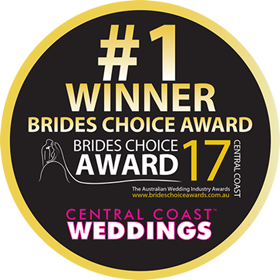 4 Star rated, both are comfortably furnished with each providing three bedrooms and generous living spaces. This stunning location makes for a perfect romantic getaway, whilst the fully fenced quarters provide privacy when on your staycation. 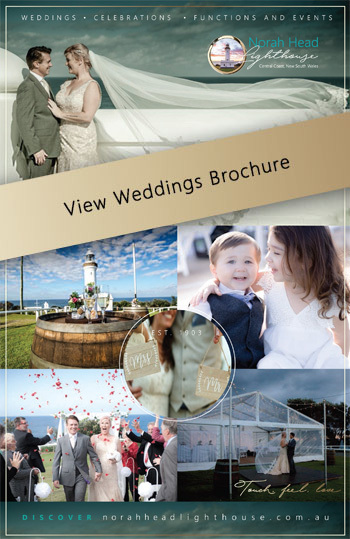 Take time to explore the grounds of the lighthouse at your leisure. The surrounding beaches provide secluded enclaves and hours of family friendly activities. 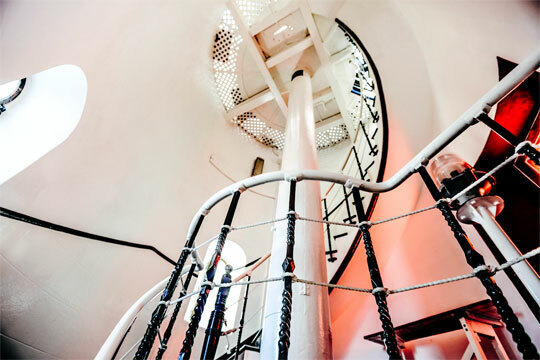 Amaze your senses and book a guided tour of the Lighthouse. Climb the 96 stairs and enjoy the 360 degree views from the tower balcony, with our daily tours. 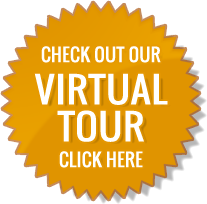 Tour times are 10am to 1.30pm, 7 days a week. Fees apply. Ever wondered about the life of a lighthouse keeper? 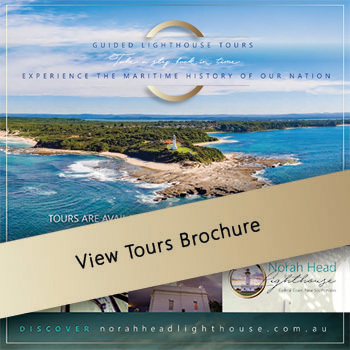 Take a step back in time and experience maritime history at Norah Head Lighthouse. 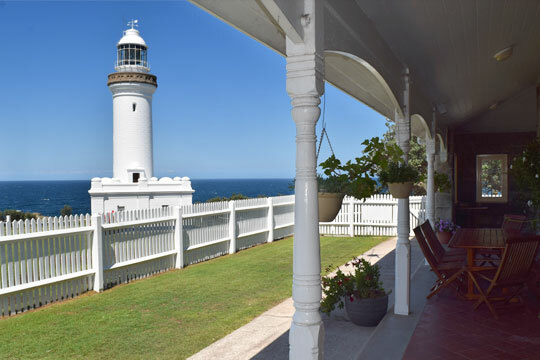 The Lighthouse Keepers Quarters both have three bedrooms and sweeping verandas with ocean views from every window. A fully self-contained kitchen, laundry and beautifully furnished lounge room. 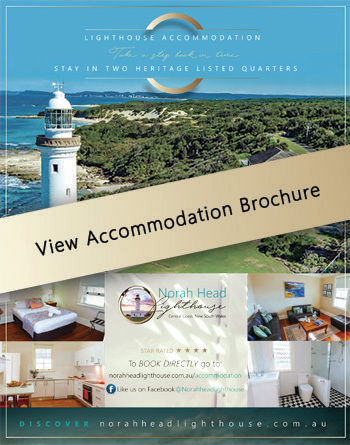 Norah Head Lighthouse has received a well-deserved 4 star rating for our self-catering Lighthouse Keepers Quarters! 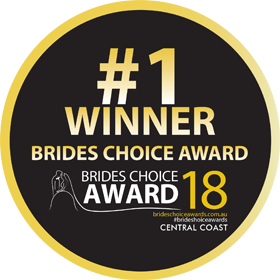 For the most important day of your life, create truly unique and special memories by getting married at the Norah Head Lighthouse Reserve. 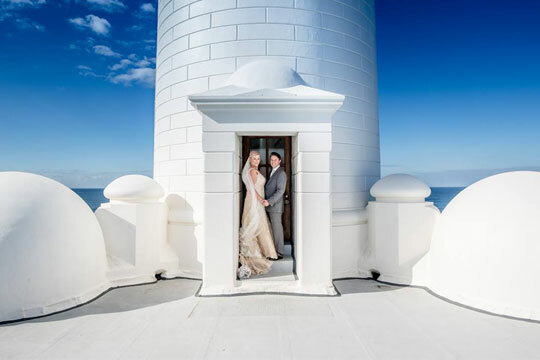 With stunning panoramic views across the Pacific Ocean, Norah Head Lighthouse is the perfect wedding location which reflects the joy, beauty and excitement of your wedding day.